Python 2 comes pre-installed on Mac OS X. However, you will need to install the newer Python 3 version to use this book. Even if you choose to stick with Python 2, you will still need to update the version that came pre-installed as it may be old. 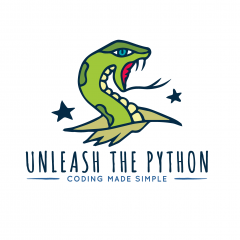 Although Python for Mac OS is available from the Python Download page we would recommend that you use a package manager like Homebrew . Homebrew is a free package management system. It simplifies the installation of software on Apple’s Mac OS system. Homebrew requires Apple’s Xcode package be installed on your computer. Apple’s Xcode package is available for free download from the Apple Store. Follow the prompts and install Homebrew. Open Applications folder, go the Utilities folder and double click on the Terminal program. or use the Control and D key at the same time.